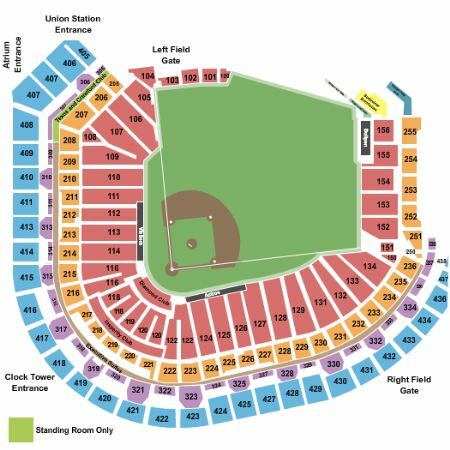 Houston Astros vs. Cleveland Indians Tickets - 4/27/2019 - Minute Maid Park in Houston at Stub.com! Tickets must be printed. Not valid for mobile entry. Tickets will be ready for delivery by Apr 27, 2019.